Margaret (Peggy) Louise Ivory, age 88, of Kingston passed away Saturday, February 2, 2019 at her residence with her husband at her side. She was born July 27, 1930 in Altoona, Pennsylvania. 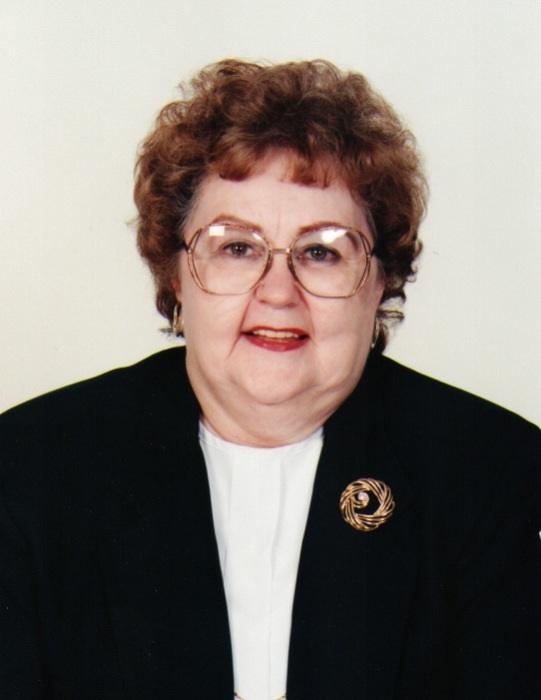 She served as a church organist forty years for various churches and also as a Legal Secretary for a law office for seven years. She loved crocheting and needlework. Peggy also enjoyed traveling and seeing different parts of the world. Preceded in death by her parents, Kenneth & Dorothy Springer. Celebration of Life will be held 2:00 pm, Saturday, February 9, 2019 New Midway Baptist Church with Pastor Jon Rogers officiating. Fraker Funeral Home of Kingston in charge of all arrangements.